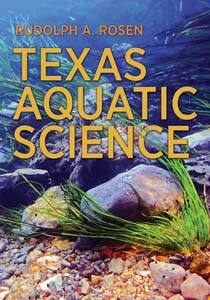 The aquatic science textbook, Texas Aquatic Science, in hard copy is now ready for preorder at Amazon.com and the Texas A&M University Press. 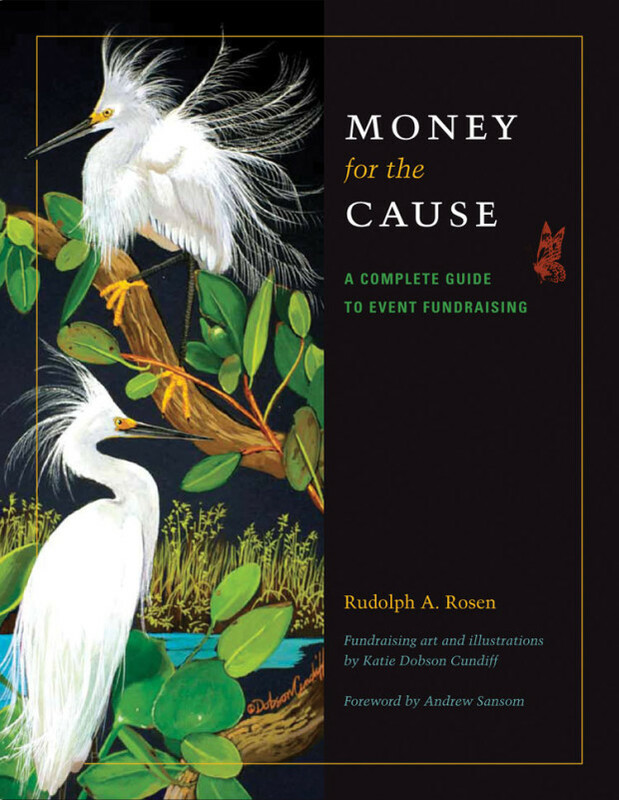 Copies are expected to ship in early December. This classroom resource provides clear, concise aquatic science information in an understandable and enjoyable way about water and aquatic life. Spanning the hydrologic cycle from rain to watersheds, aquifers to springs, rivers to estuaries, ample illustrations promote understanding of important concepts and clarify major ideas. Aquatic science is covered comprehensively, with relevant principles of chemistry, physics, geology, geography, ecology, and biology included throughout the text. Emphasizing water sustainability and conservation, the Texas Aquatic Science tells us what we can do personally to conserve for the future and presents job and volunteer opportunities in the hope that some students will pursue careers in aquatic science. Texas Aquatic Science, originally developed as part of a multi-faceted aquatic science education project for middle and high school students, can also be used at the college level for non-science majors, in the home-school environment, and by anyone who educates kids about nature and water. Texas Aquatic Science is a cooperative education project sponsored by Texas Parks and Wildlife, The Harte Research Institute for Gulf of Mexico Studies at Texas A&M University-Corpus Christi, and The Meadows Center for Water and the Environment at Texas State University. Texas Aquatic Science was modeled after and some content drawn directly from the Missouri Department of Conservation‘s (MDC) curriculum, Conserving Missouri’s Aquatic Ecosystems.